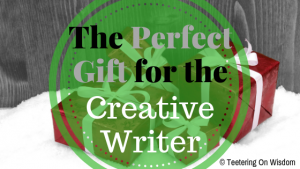 What do readers like as gifts? Obviously, but, reading isn’t just a habit or hobby; reading is an experience, a lifestyle. All book nerds come to love everything related to books and reading–knick-knacks, clothing/accessories, stores, everything. Definitely, something to keep in mind when gift-giving comes around. 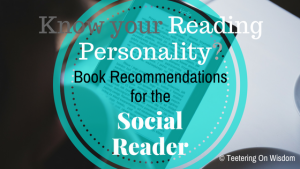 When everyone is giving the reader something to read, what cool thing are you going to get him/her that represents his/her readerhood? Try some of the suggestions below. Who would’ve guessed that a book nerd would want a bookstore card? Keep in mind, $10 won’t do it for a reader. 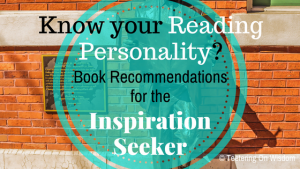 Most avid readers spend a minimum of $30 for a few books and that cute bookmark by the register and that epic book bag in the window, and other accessories in the clearance area. Nothing’s better than reflecting on and talking about our latest reads. Having a reading tracker is like a log of accomplishment and thoughts for us to think back. Even better, it allows us to look back on our growth and shift in tastes, too. If you’re a creative and dedicated–or just cheap and bored–friend, you can even just make a reading journal as I did for myself. Maybe there’s a series your buddy has been talking about but hasn’t gotten around to reading. Being the good listener you are, you can buy the set and present that as a gift. Not only did you give him/her something (s)he wants, you’ve demonstrated you care to listen–at least a little. Win-win, I say. 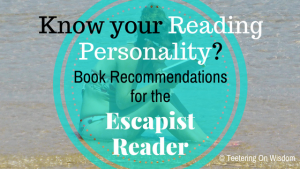 Or, if you haven’t been completely listening, you can always try these book recommendations. 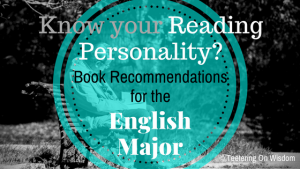 Hopefully, you’ll know that much about him/her! For some reason, many of us readers like to stay up past our bedtime to read; probably because we’re less likely to be disturbed when we’re getting all into it. Since dark and reading aren’t compatible partners, we have to find a place to read without wasting electricity (or waking family, or whatever). Because my hubby still wanted me to be in bed with him when I was having sleep problems, we invested in a light to clip to my book. Dim in the room overall, but bright on my pages, it worked out like a charm. Whether this is a membership for bookstore discounts–like Barnes & Noble–or for book access–like Audible–I’m sure it’ll be greatly appreciated. Just make sure you make clear that you’re not paying for it constantly (as most are subscriptions); maybe you only paid for six months–make that clear. 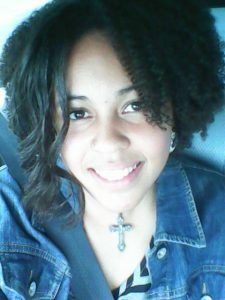 Unless, y’know, you got it like that! eReaders are not as expensive as they used to be (that is, if it’s purely for reading and not all the added features). 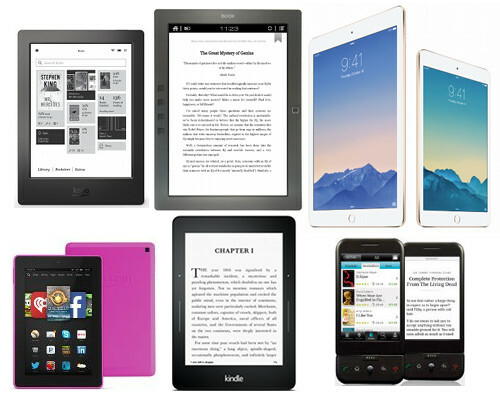 Make sure to compare the different models because not all readers are made equal; some are durable and waterproof, some have a large-print option, some have backlights for in the dark, some need constant internet access…Pay attention to your friend’s reading habits to determine which best suits him/her. You know the cliche image of the rainy day reader? Or, the beach reader? The ones with the tea and blanket curled up with their current read? Yeah, that’s a legit thing. Reading is an experience and we want an environment comfortable enough to immerse ourselves in the book’s world. Help create that. Try a basket with a throw blanket, a mug, a warm or alcoholic drink, maybe earplugs and socks. All book-themed, of course. Simple and appreciated time and again. Well, aren’t you thoughtful, thinking outside the box! 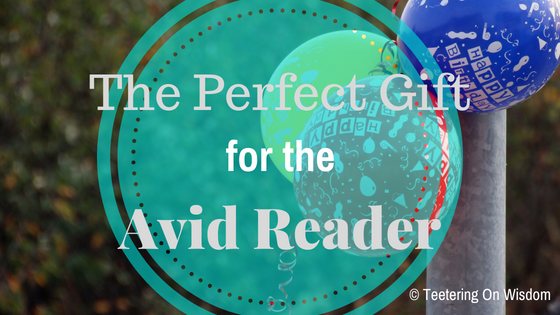 You got quite a few options to vary up your gift giving and remind your fellow (or inner) reader how much you understand the importance of her reading life! 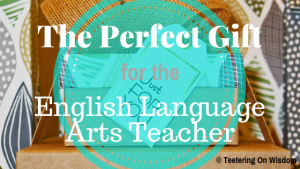 Or, if (s)he happens to be a writer or ELA instructor, (s)he may prefer one of these gifts instead. As a reader, what do you like to receive as a gift? What do you give your fellow reader friends? Let us know in the comments below, and on social media, of course! 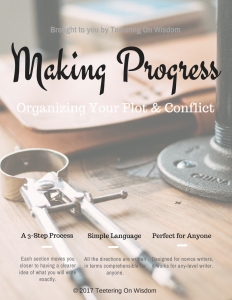 And, if you’re a writer, too, stay up-to-date with writing tips, tools, and resources through my bi-weekly newsletter. Sign up to the right!